Reedley Service Centre provides motorists in Burnley, Nelson, Colne and throughout the wider area with a quick and honest MOT testing service that costs significantly less than main dealer prices. We have built a reputation for honesty and value for money that sees motorists coming back year after year for MOT renewals, repairs and servicing. 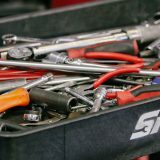 Our workshop is equipped with dealership-quality tools and our highly trained technicians have extensive experience working on all makes and models. 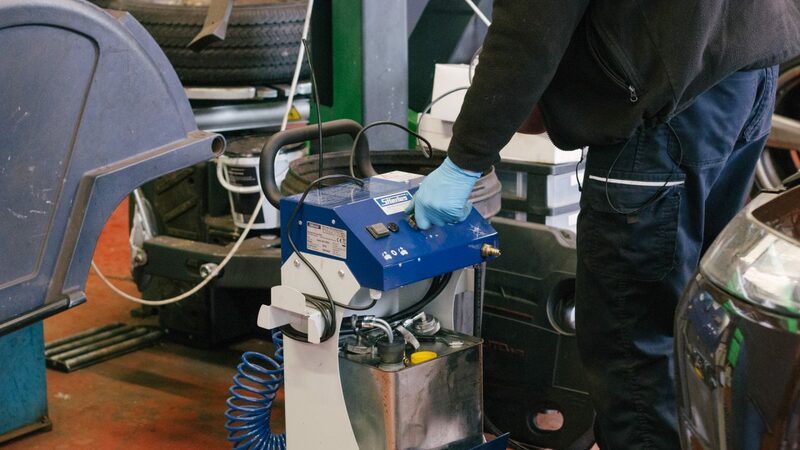 This allows us to MOT test or repair your vehicle quickly, efficiently and to the same standard that you would expect from the main dealer themselves. Our staff are all extremely knowledgeable and are happy to share that knowledge: they will suggest the most economic ways to maintain your vehicle and provide expert advice on the best way to keep your car running efficiently. Prior to beginning work we will always contact our customers to provide a full run-down of costs, only proceeding once the customer is happy for us to do so. Vehicle meets the requirements for exhaust emissions, dependant on the age and fuel type of the vehicle. Has no leaks and the fuel cap fastens and seals securely. The fuel cap will need to be opened so make sure the key is available. The minimum number of mirrors are present, check their condition and security. Their condition, operation and performance (efficiency test). Removal of the road wheels is not part of the test. Their condition, security, characters correctly spaced. Present on vehicles first used on or after 1 August 1980. Not more than one different VIN is displayed, except on multi-stage build vehicles. 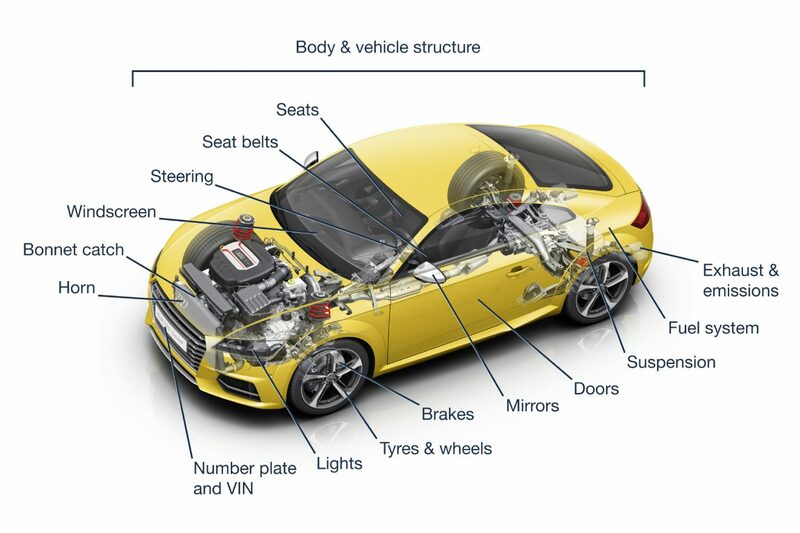 Reedley Service Centre specialise in VW, Audi, SEAT, Skoda (VAG) vehicle servicing but have extensive experience carrying out interim and full services on all makes and models.